• Penn State Full Zip Hoodie by Russell. • "PSU" printed across fron in Navy & White distressed lettering. 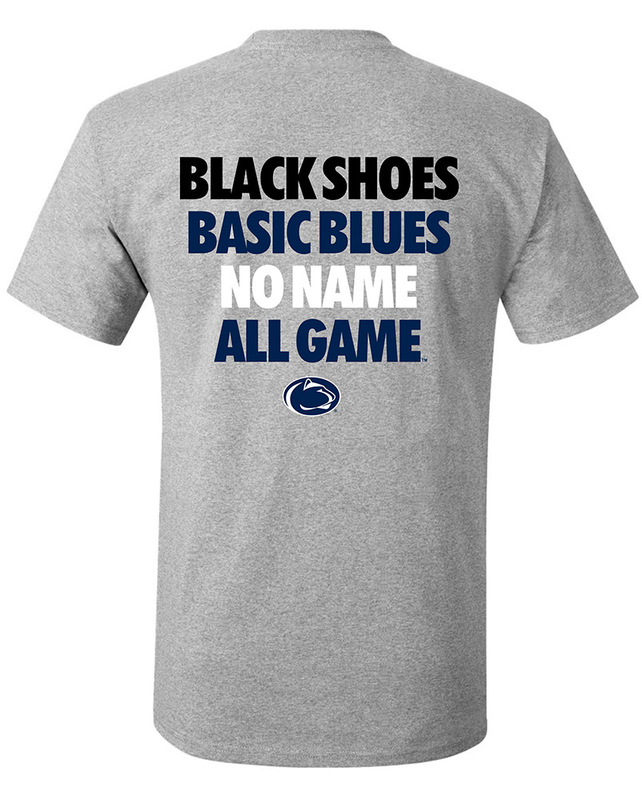 • "Penn State," printed below in White, Nittany Lions in Navy.